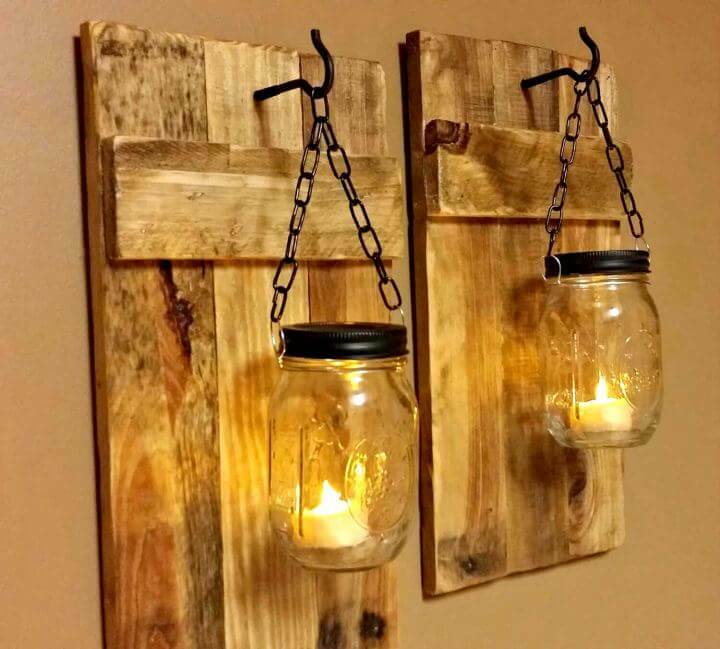 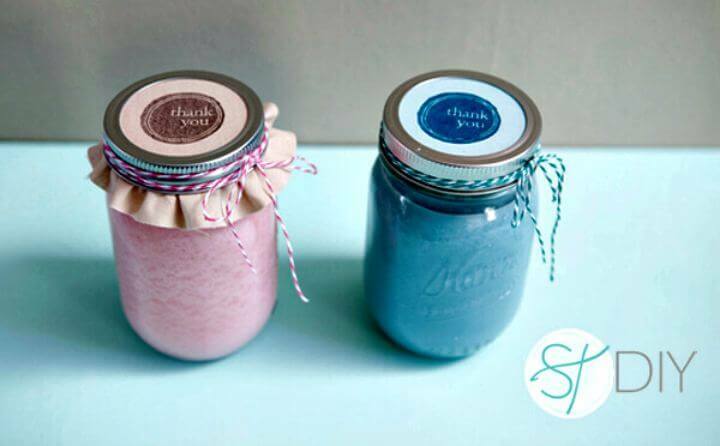 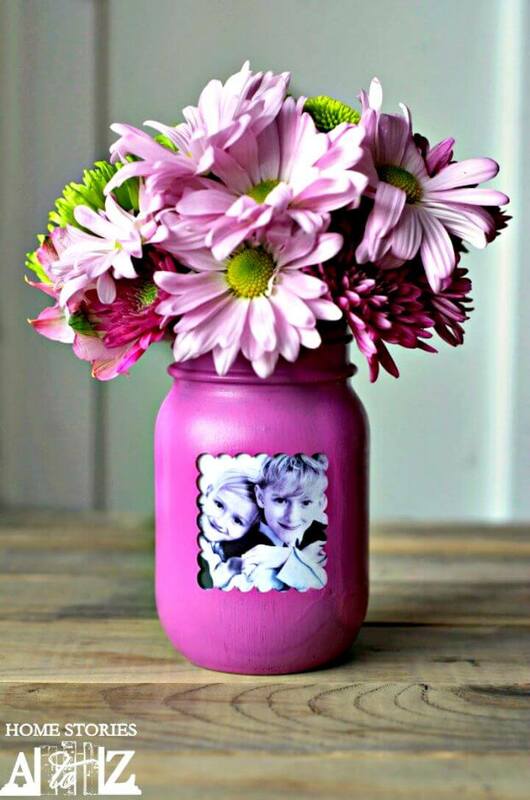 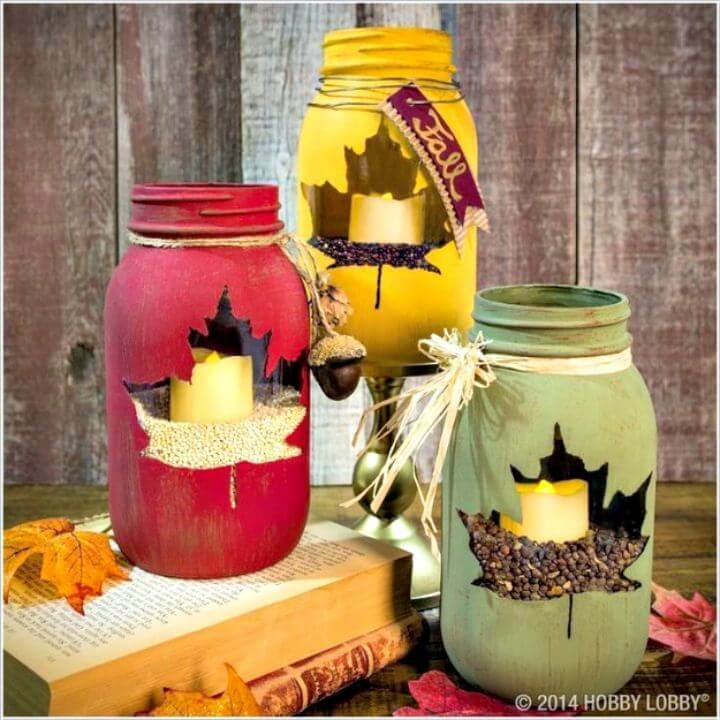 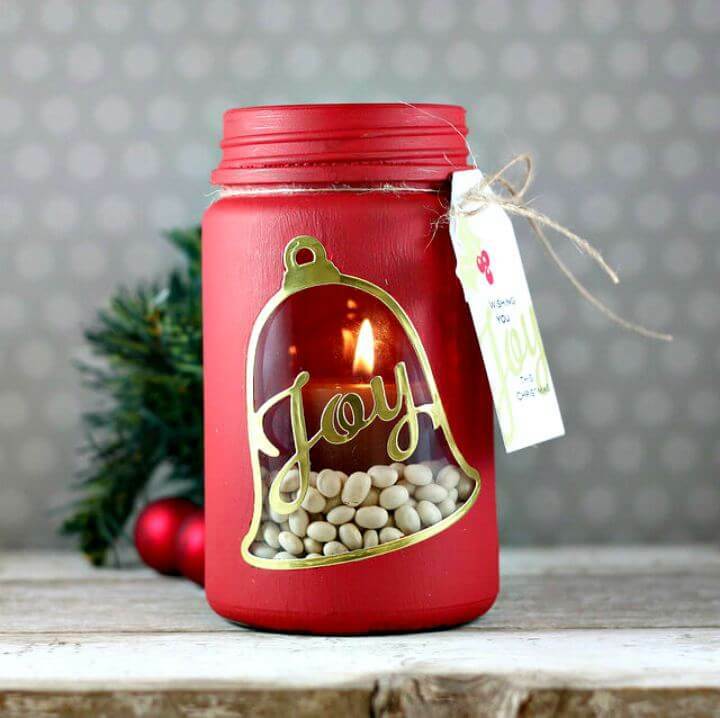 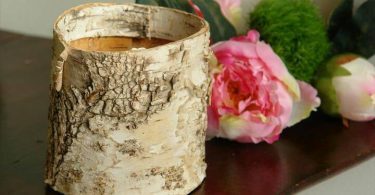 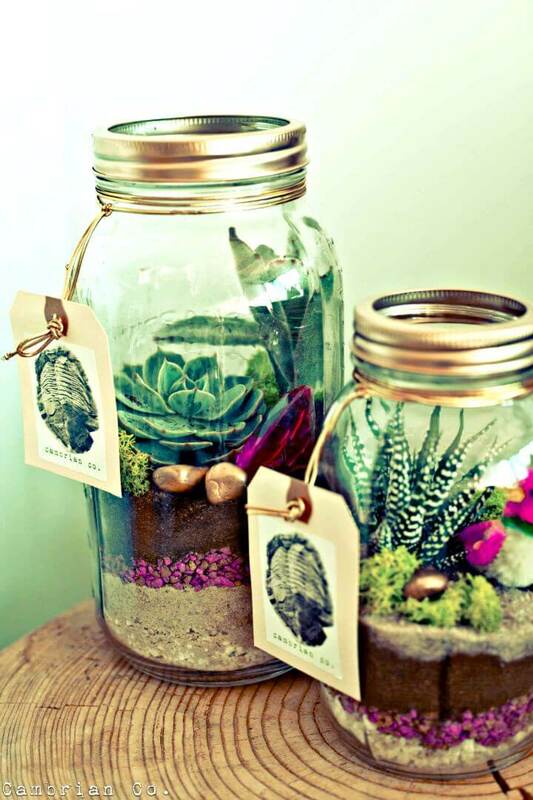 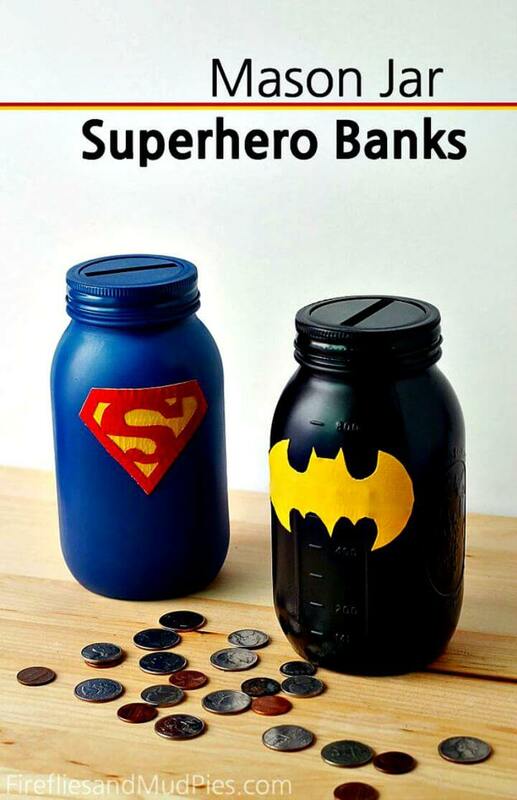 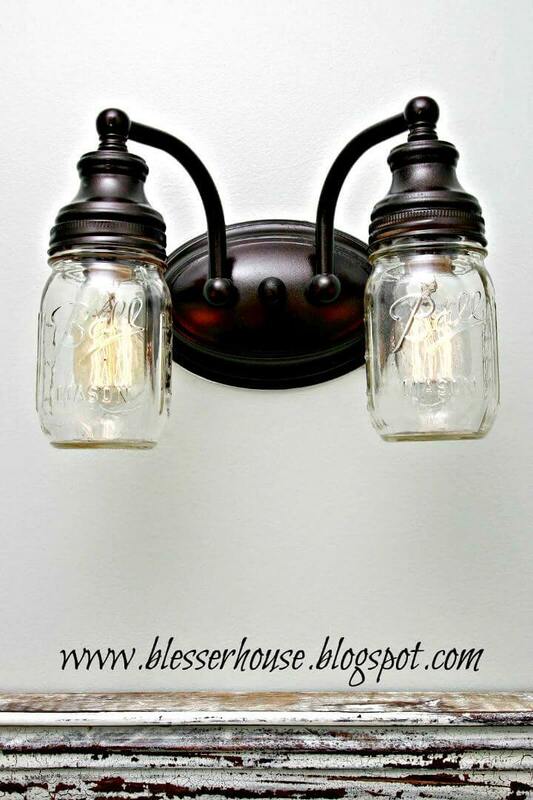 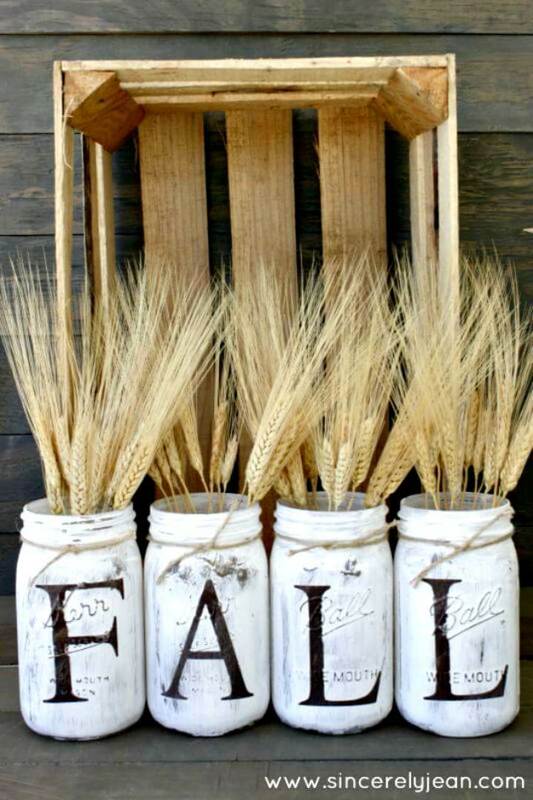 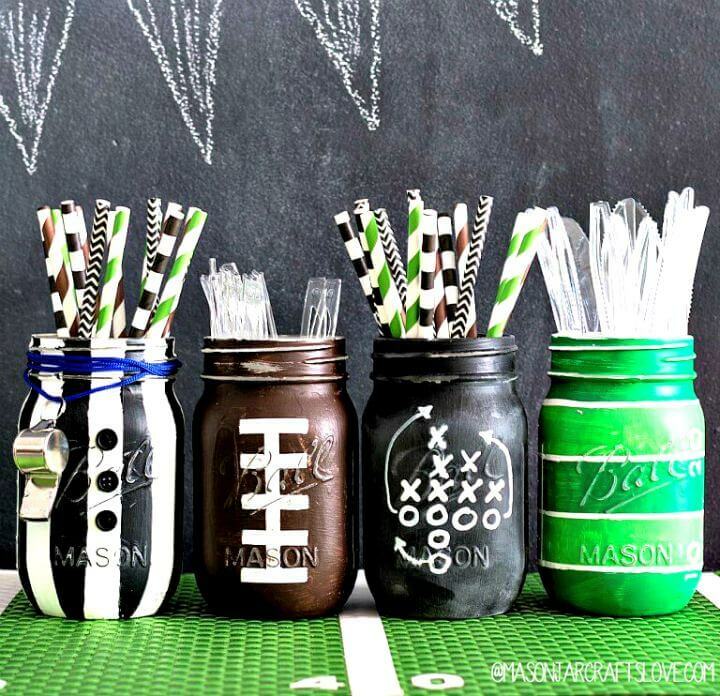 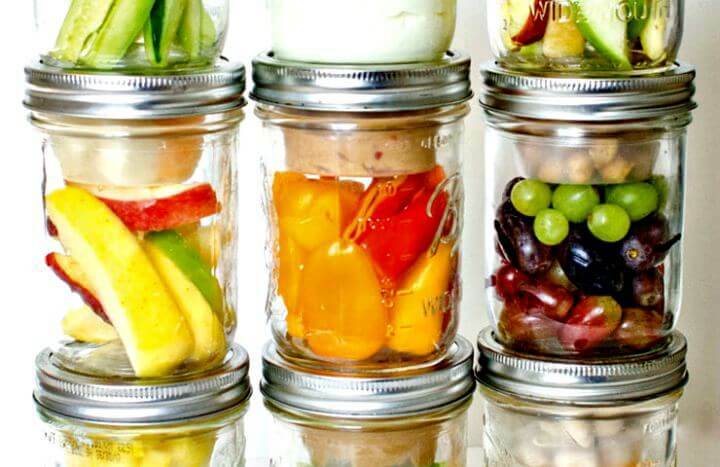 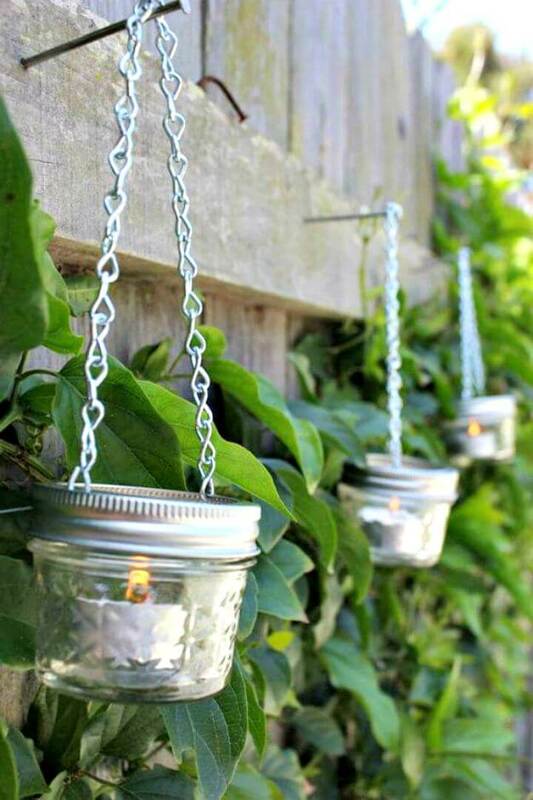 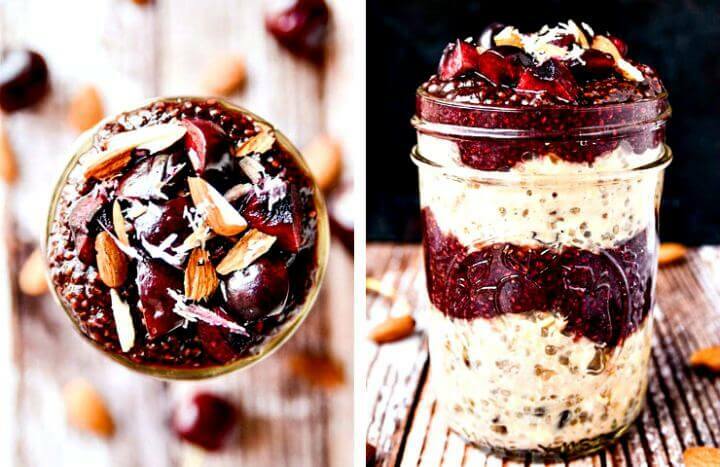 To help you find a way to use them in your home, we compiled some cool mason jar ideas. 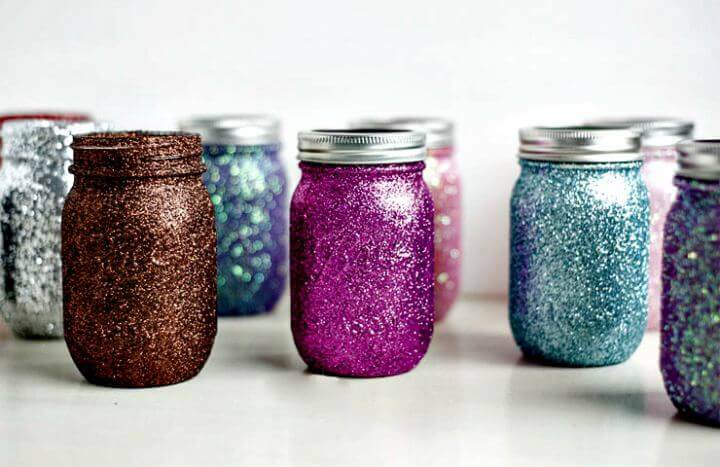 If you’re interested in designing your own, browse our mason jar drinkware that you can customize for any special occasion. 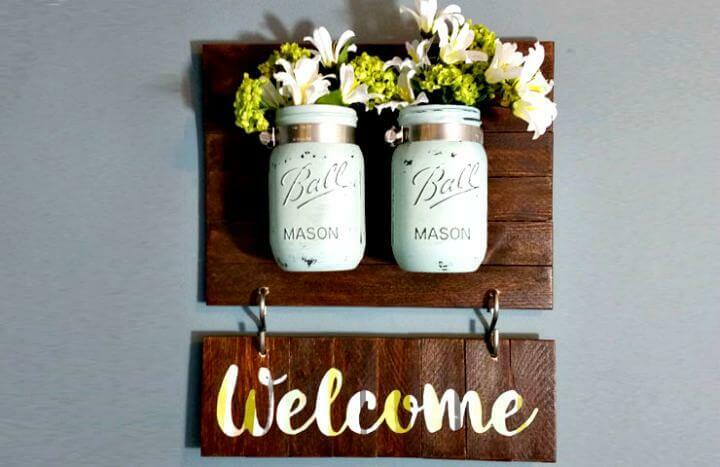 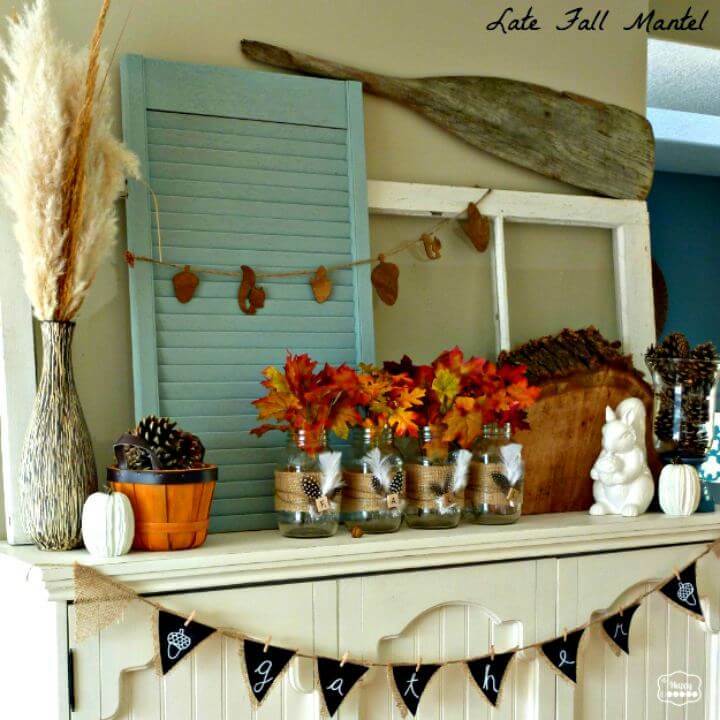 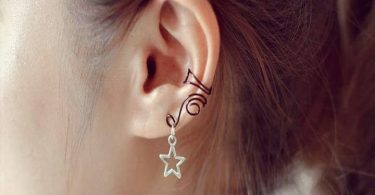 Here are a few ideas we tried and loved!